Clean, quiet, and well furnished. Clean, quiet and well furnished. Easy access, good directions. We stayed in January so didn't use the pool. Highly recommend. Very comfortable home .Great to work with !!! Very clean and fully stocked with everything you could ever need ! 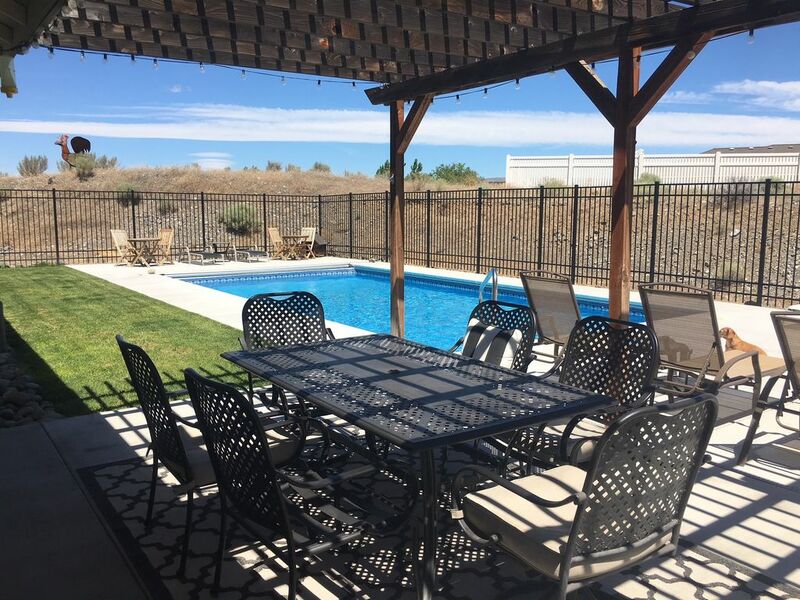 Beds were very comfortable, house was clean, full kitchen and pool was absolutely perfect! The sunrises and sunsets were so beautiful! Beautiful, comfortable, had everything we needed. Our group was very happy overall. We only had a little hiccup in the kitchen area. A dirty pan in the oven, a few dishes in the dishwasher and towels in the dryer. That won't stop us from staying again. This was perfect for our get away! We loved it!